Stunning 5 bedroom Taylor Morrison home situated on an oversized lot in the peaceful Avalon at Sienna Plantation community. Designed for entertaining with open concept living, kitchen and breakfast areas. 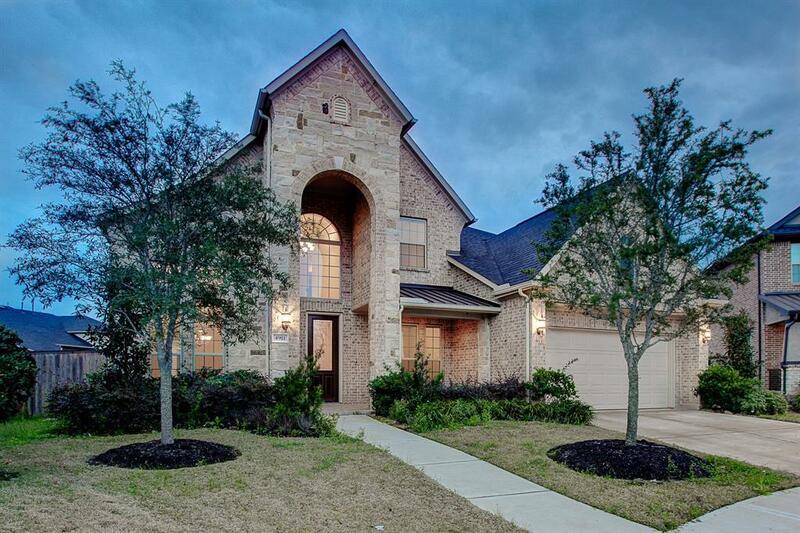 Attractive tile floors, trey ceilings and recessed lighting throughout. 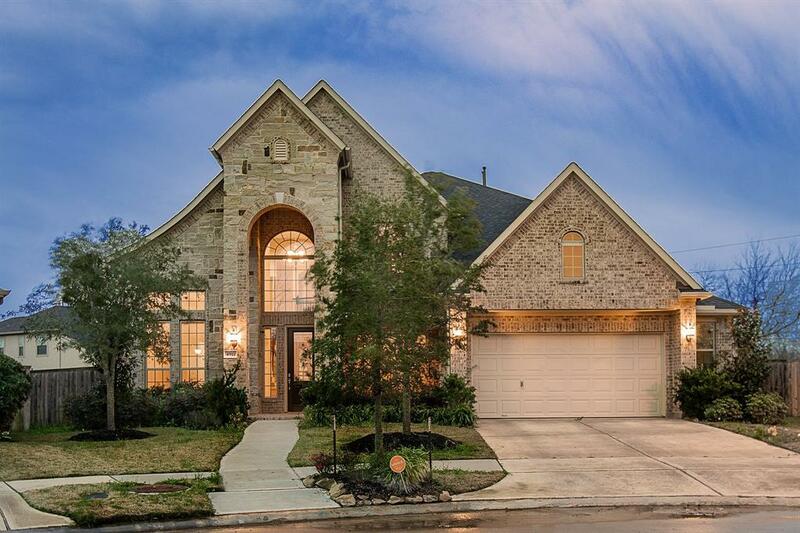 Impressive floor plan includes study, formal dining, game room and media room. Spacious living room boasts 24' ceilings, a wall of windows that allow in plenty of natural light and a stacked stone fireplace. Island kitchen features a huge breakfast bar, custom tile backsplash, glass front cabinets, stainless appliances, undermount sink and granite counter tops. Relaxing master suite is complete with a large bay window seating area, dual vanities, tile shower and garden tub. 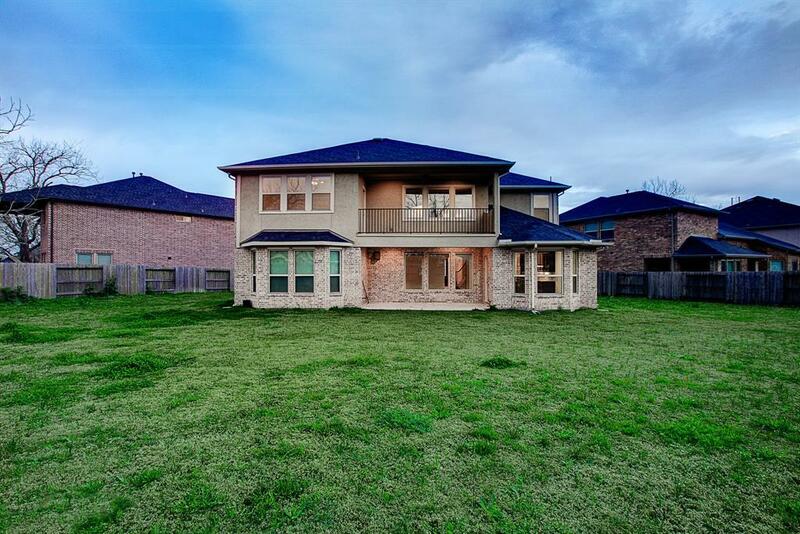 Huge backyard is perfect for outdoor entertaining with a covered patio with ceiling fans. Residents of this community enjoy parks, walking trails, water parks, Sienna Plantation Golf Club and more. 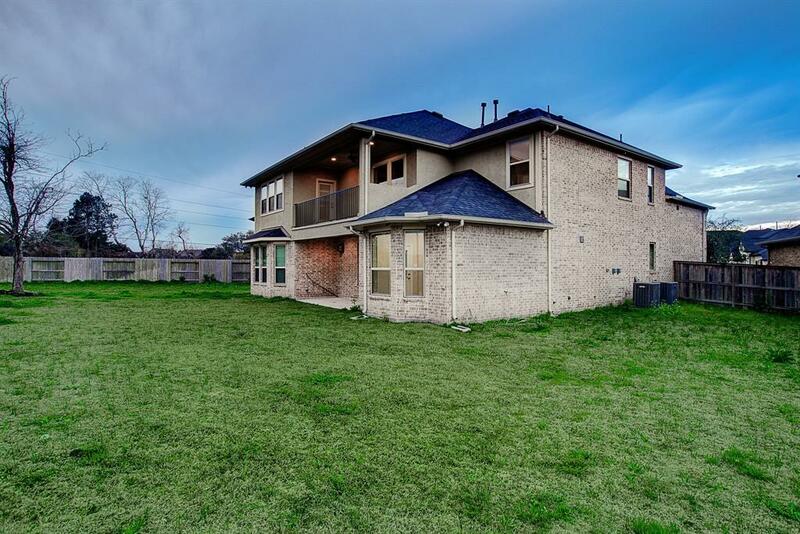 Schedule your showing to view this home today!